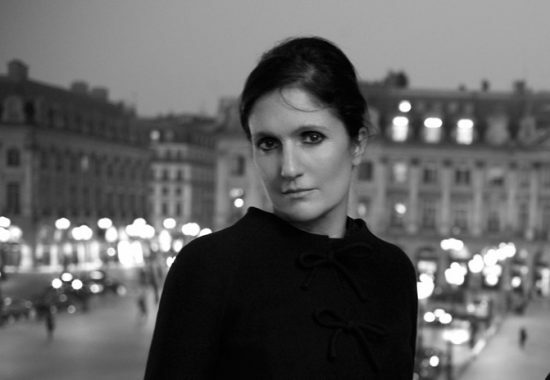 The big news as of late yesterday is the apparent appointment of Maria Grazia Chiuri as artistic director of Dior. The position has been vacant since Raf Simon’s surprise exit last October. 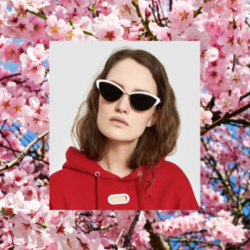 The move will put an end to the long and wildly successful creative partnership Chiuri shared with Pierpaolo Piccioli as co-creative directors at Valentino. Chiuri and Piccioli met in the early 80s. In 1992 when Chiuri was hired at Fendi she quickly recruited Piccioli to work along side her designing the accessories. In 1999 the two joined Valentino as accessories designers and were later charged with designing the Valentino Red collection. 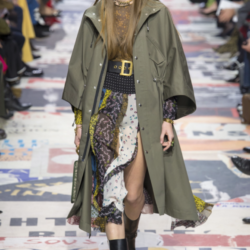 When founder Valentino Garavani retired in 2007 the two took command of the entire accessory range and in 2008 were named co-creative directors for Valentino. 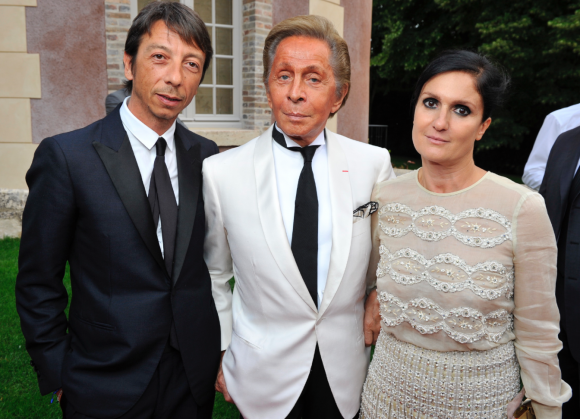 Their tenure at the helm of Valentino can only be described as a runaway success both critically and commercially. 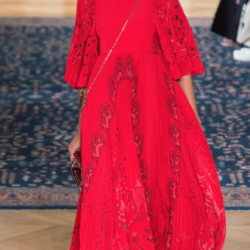 Together they have produced beautifully crafted and conceptualized couture, ready to wear and men’s collections so moving that after one of their shows Valentino himself tearfully embraced them. I once saw them on the third floor of Bergdorf Goodman and to my own horror approached them like a crazed fan to congratulate them on the amazing work they were doing. They both were gracious and lovely even chatting for a bit about their trip to New York. I’m a little sad to see this amazing dream team splitting, though it will be exciting to see what each of these talented designers do solo. 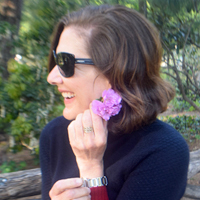 I’m especially happy to see a woman at the helm of Dior for the first time in the company’s 70 year history.